Trainer Pat Kelly doesn’t have a vast string of horse. He elects quality over quantity. Presenting Percy is without a doubt his flag-bearing horse. The ultra-tough Presenting Percy has done nothing but progress throughout his career. The Cotswold venue has been is a happy hunting ground for his two festival triumphs to-date, clearly, he relishes the undulating racecourse. The owner of Presenting Percy is Philip Reynolds, the son of former Taoiseach Albert Reynolds, Philip has horses up and down the country with numerous trainer, he doesn’t buy expensive thoroughbreds however his luck is in with virtually every he has acquired to-date. Some men are just blessed with luck. For Reynolds to have a horse good enough to come to the Cheltenham festival is unbelievable, but to have a horse to run the way he’s done to-date is almost far-fetched. All roads had suggested the Gold Cup this year is the apparent aim. 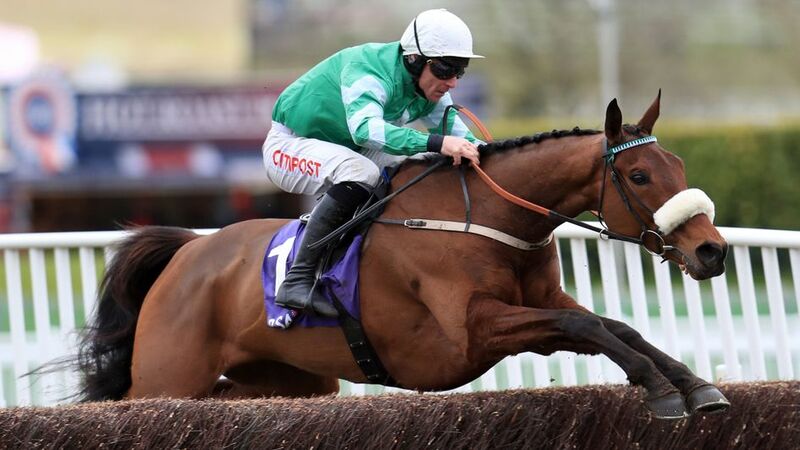 Reynolds has previously branded his trainer Pat Kelly “a genius”, the stance of this mastermind giving Presenting Percy’s owner a victory in Gold Cup is appearing to be more probable as the weeks go by. The other principle contenders are gradually, but surely looking rather ordinary. 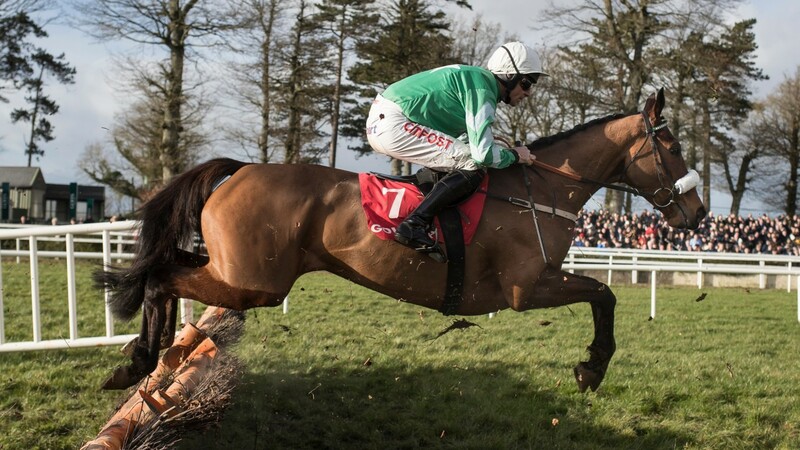 After Presenting Percy won the Galmoy Hurdle at Gowran park recently his owner insisted this “You can see there that he’s every bit as slick over a hurdle as he is a fence,” Reynolds said. “There’s been a lot of what ifs this year because of the ground, and the hurdles option [at Cheltenham] is always there. Is it my preference? Of course, it’s not. I’d like to get him back here in three weeks’ time and that will remain the plan, but if that doesn’t work out for any reason, of course we should leave all options open. Even the most cynical person couldn’t argue why the bookies have placed Presenting Percy to the head of the Gold Cup betting market, he appears to have outstanding claims. He is the one the field must beat.